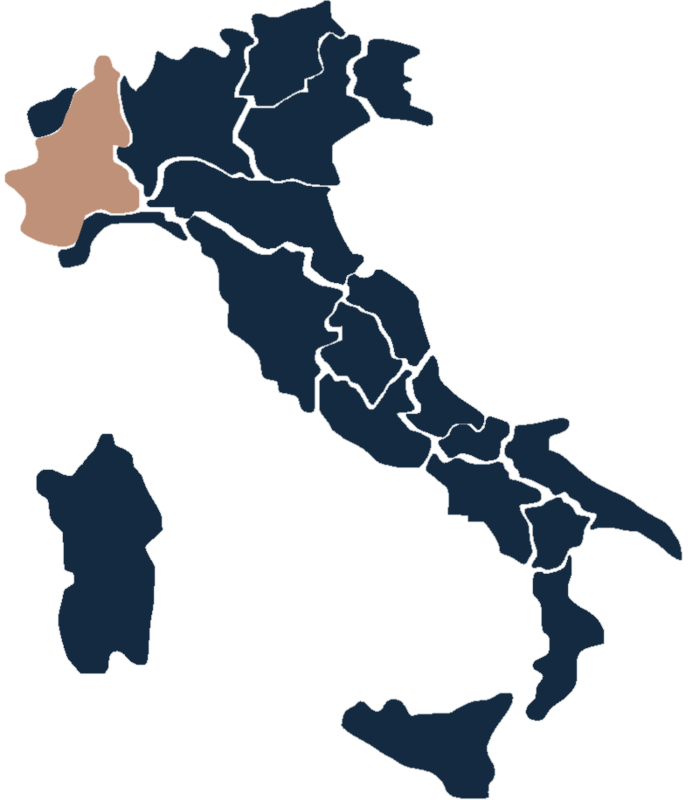 The Langhe region is set between the Alps and the Apennine mountains and is blessed with the fertile lands that produce the Tuber Magnatum – a prized white truffle – and some of Italy’s most prestigious red wines: the Barolo and Barbera. Discover a spectacular array of local specialties including gourmet cheeses, pastries and chocolates that are appreciated the world over. Alba on BB basis Arrive in Alba, the heart of Piedmont wine country, a captivating medieval city of a “hundred towers” and a treasure chest of flavours and aromas. After checking in, go out for a walk to explore the town and why not stop in one of its many divine pastry shops to tempt your palette. Treat yourself to the sweet tastes of Italy. Vergne or Barolo on BB basis Today’s itinerary starts with a transfer to Roddi. Crossing several hills, you reach the rustic hilltop village of La Morra from where you continue to the hamlet of Vergne. On route you have several wine tasting options. On clear days you can see the Alps and Mt. Monviso that stay snow-capped till the beginning of summer. In La Morra you can visit the Ratti Museum to learn history, tradition and the art of the good wine. Stop at Cantina Comunale (closed on Tuesdays) that has a wide selection of wines to taste and buy, and a lot of videos on local wines and gastronomy. Day 6 - Cissone to Cravanzana. Day 8 - Arrivederci Cortemilia! The trip and our services end after breakfast, unless you have booked extra nights or other services with us. You need to reach Alba or Asti where you take the train to Turin or Milan airports. Day 1 Arrive in Alba Alba. Airports from Alba Turin 93km, Milano Malpensa 180km, Milano Linate 166km.